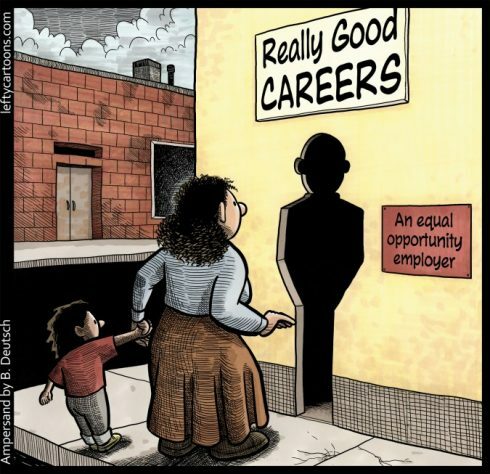 Are Equal Opportunity Employers Genuinely Equal? I have just discovered Barry Deutsch on Ampersand. Sometimes you just don’t need words… Please send to the BBC. Consistently paying men more than women. Newsflash! I am running TWO RenewYou events in Bristol, October 9th and November 28th. Booking now.